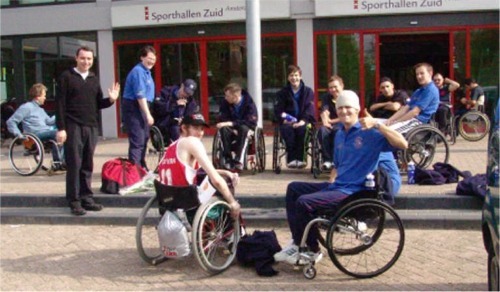 The tournament takes place in the Sporthallen Zuid in Amsterdam. There are three courts available, spread over two halls. Hall 2 has a fast wooden floor and contains one court. The Sporthallen Zuid has a cafeteria where you can buy something to drink and eat. All halls and the cafeteria are located on the ground floor. The sports venue has wheelchair accessible toilets and bathrooms. During the tournament there will be shower chairs which can be freely used by all tournament participants.